While I've always loved photography (literally I was that annoying kid that always had a camera in their hand), it wasn't until I graduated high school that I truly considered it as a career. When I had my own senior pictures taken, the photographer made me feel so comfortable (and not my usual awkward self), something totally out of the norm for me because I hated being in front of the camera! I knew I wanted to create that same feeling for others that I photographed. 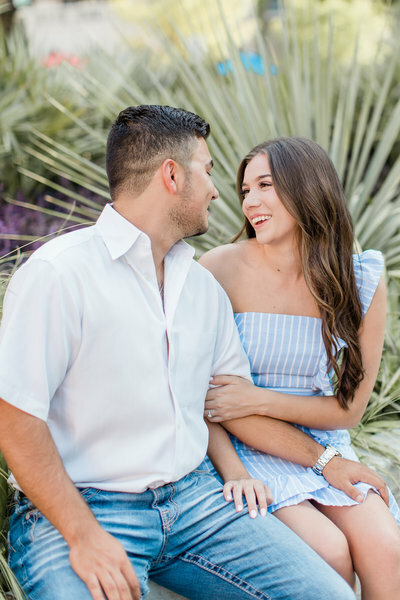 Ever since then I've gone into each shoot with the goal of making the session tailored to you and your fiance, creating a fun setting, and bringing out your true selves! Plus, the super cute pictures you'll receive are always a bonus! our 2 year anniversary portraits! 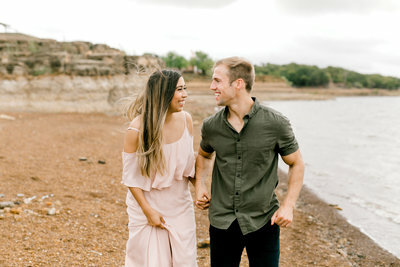 anniversary images by emily nicole photo! 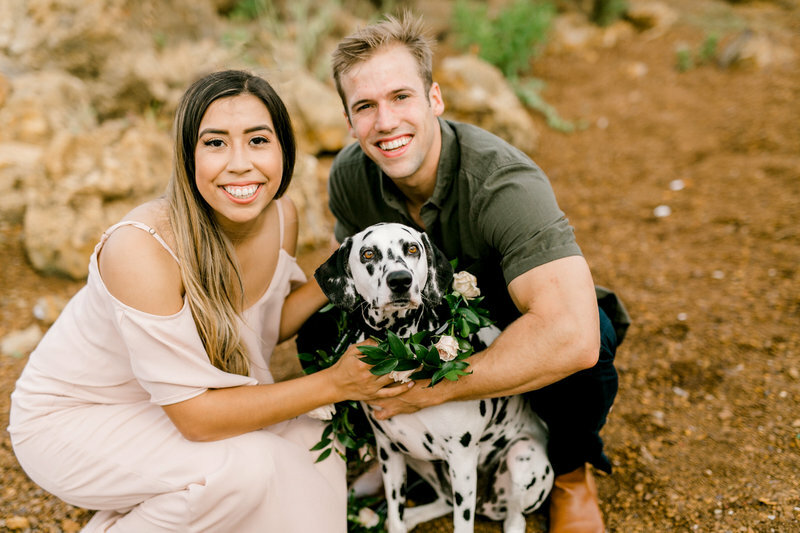 My name is Gaby and I'm a portrait and wedding photographer living in San Antonio, Texas with my husband and my crazy Dalmatian, Leia! Most days you can find me in yoga pants, a random souvenir t-shirt, and Birks while drinking a Coca-Cola. No shame. Also, if you love the Office I'm pretty sure we'll get along just great! 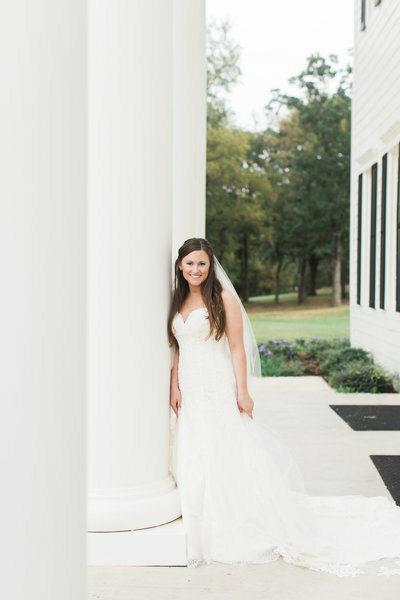 -Shoot a wedding at the White Sparrow Barn...this was actually my wedding venue! top of my bucket list! -Shoot a wedding where doggos are involved!! 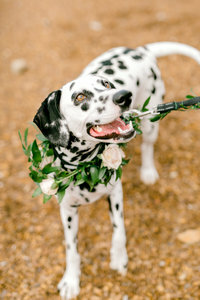 I didn't get my Dalmatian, Leia, until after my wedding day so I've always wondered how I would've incorporated her into my special day! 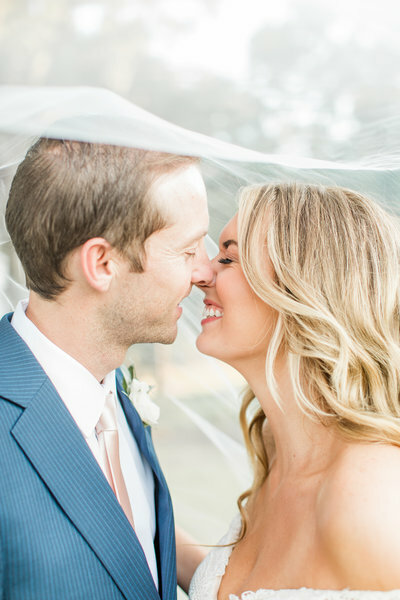 -I've always wanted to go to Europe, so shooting a wedding or elopement there would be soooo fun!